Cash for Clunkers may have been great for the manufacturers at the time, but few realized the long term impact it would have on the used car market. Even today – close to four years later – the prices for good used cars are still rocketing skyward. Whether they come from the auto auctions, trade-ins or even Internet sites, thanks to the combination of Clunker destruction and a stagnate economy, the used market continues to be a hot commodity. 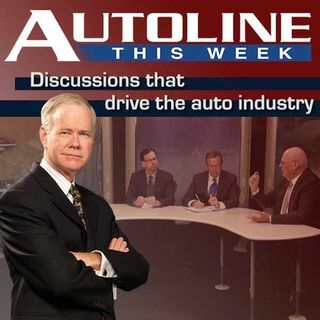 And John McElroy has the topic covered with his ... See More Autoline panel including: Ricky Beggs from the Internet site Black Book, Ron MacEachern, the General Manager from the Detroit area dealership the Suburban Collection and Steve Finlay from WardsAuto.com.